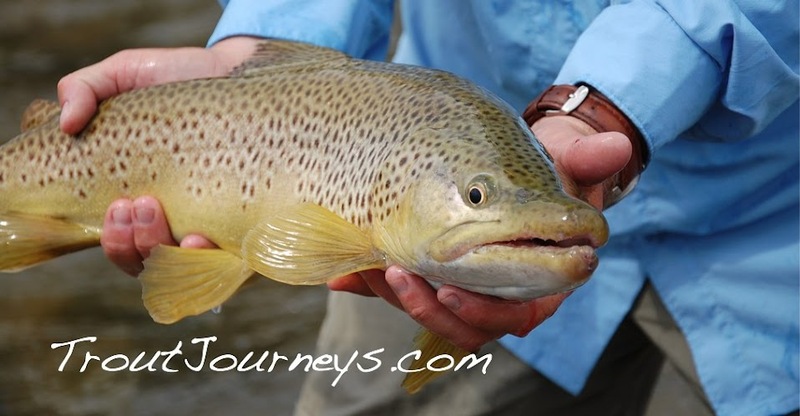 Trout Journeys: Did you know why you shouldn't bring bananas on your boat ? Back in the days of the transatlantic crossings by wooden sailing ships many hazards would befall the captains, crew and passengers. Disease, pirates, shipwrecks, storms, etc., claimed the lives of a good percentage of the captains, crew and passengers attempting the dangerous voyage. Needless to say, a transatlantic crossing in the 17th and 18th centuries was a very risky endeavor. Often the vessels would stop along the way in tropicalislands to gather provisions such as food and water. There the passengers and crew would often purchase wooden crates of bananas from the locals and bring them aboard the ship. These crates would have all manner of critters in them such as bugs, spiders, vermin and snakes. 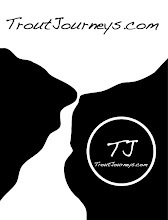 passengers were more than eager to follow suit because of the inherent risk of the crossing. So, if the captain announced prior to the voyage that bananas were bad luck and not allowed aboard the vessel, everyone complied. Although the banana superstition is worldwide, nowhere is it taken more seriously than in Hawaii. Some believe the Aloha State’s anti-banana sentiment has its roots in legend when the god Pele (apparently before his soccer career) brought his brother to the islands to be the deity in charge of sport fishing. A clue to how Hawaiians feel about the subject can be found on the Kona Fishing Charter website. Although fairly ambiguously written, it states “Absolutely positively, no ifs, ands ,or buts, do not bring bananas on board”. 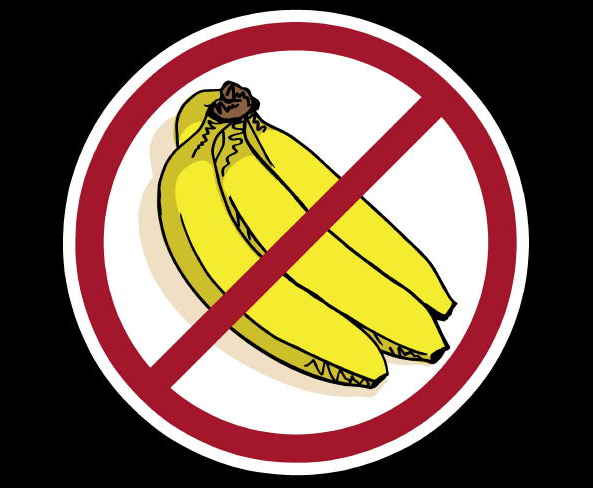 In Florida, charter boat crews have extended the prohibition beyond bananas and related food products to include objects that merely have the word banana on it, such as Banana Boat sunscreen, or items from Banana Republic, During fishing tournaments, anti-banana feelings run high. Not leaving any stone unturned, each person on board is quizzed as to what brand of underwear they are wearing. Should some clueless individual mention they are wearing Fruit of the Loom, a rather unpleasant operation is performed on them. First, they are seized by a couple of stout deckhands and given a punitive “wedgie” to prepare the surgical field. A razor-sharp filet knife is then used to excise the label, which curiously doesn’t even have a banana on it. Even a blind nut finds a pig, once in a while.